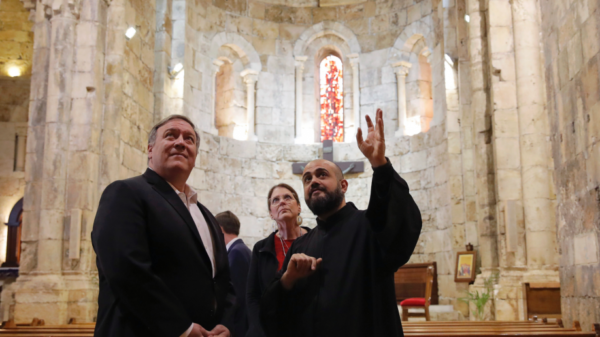 Pompeo and his wife Susan spent much of the second and last day of their visit to Lebanon touring historical churches and a centuries-old citadel in this coastal city Saturday. 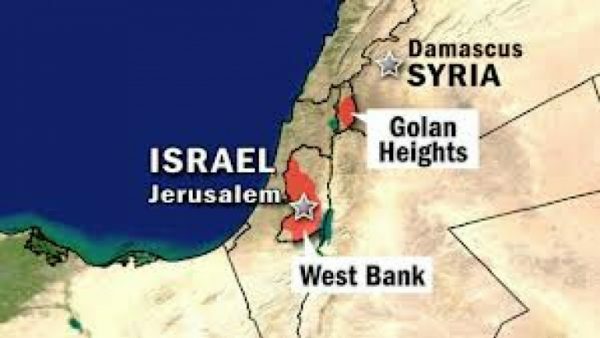 Pompeo renewed his attack on Hezbollah and its main backer Iran, blasting the country’s Supreme Leader Ayatollah Ali Khamenei and Qassim Suleimani, the commander of Iran’s elite Quds Force, saying their aim is to control Lebanon. says envoy after the country lifted a 15-month-old travel warning in February. 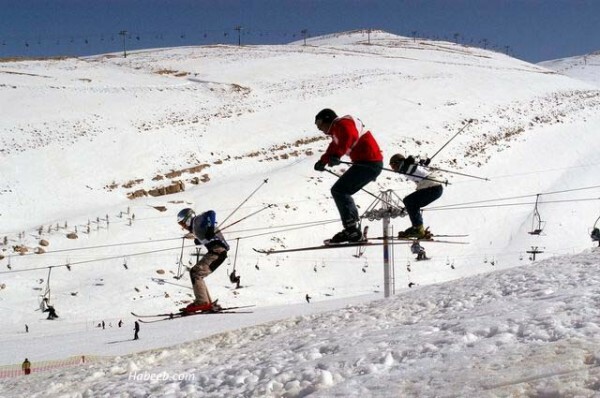 “We are seeing plenty of Saudis coming to visit their brothers in Lebanon. We expect a summer filled with brotherhood and love,” Walid al-Bukhari said, according to the state-run National News Agency.